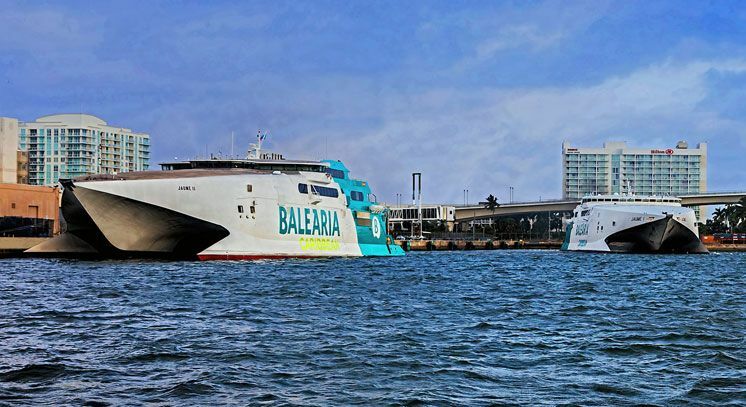 The shipping company Baleària Caribbean will be adding the fast ferry Jaume II to the route between Fort Lauderdale and Freeport, Grand Bahama to replace the Jaume I as of mid-January. Princess Cruises with partnership with Master of Wine and Master Sommelier Doug Frost enriches its wine menu onboard cruise ships. With the maiden call of the world's first LNG cruise ship, the Carnival group takes over operations of the new cruise terminal in Santa Cruz de Tenerife. For the first time, a cruise ship powered by environmentally friendly liquefied natural gas will be fueled on the Canary Islands. Princess Cruises announced that Chinese guests onboard Ruby Princess have the option to utilize both Alipay and WeChat Pay payment options while shopping in the boutiques. Broward County’s Port Everglades is welcoming Holland America Line’s newest cruise ship, Nieuw Statendam, on its maiden call to the United States. 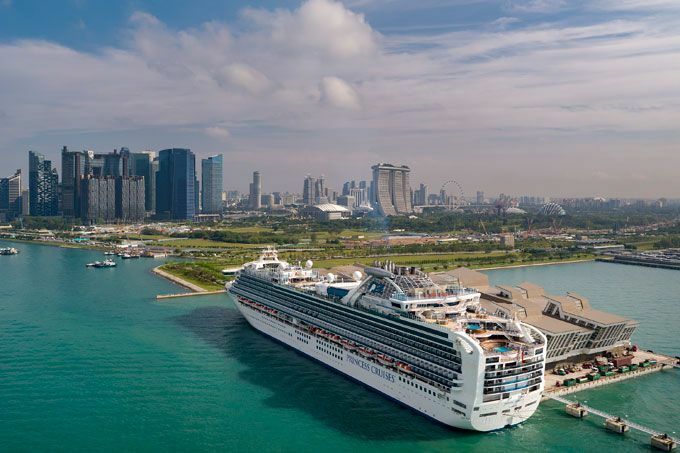 Diamond Princess has arrived in Singapore from Japan to join Sapphire Princess for a homeporting season that will last until March 2019. This is the first time that Princess Cruises has based two ships in Singapore. Sapphire Princess had arrived earlier on 28 November. Small ships and yachts are trending for 2019 like boutique hotels, according to an executive at cruise industry. 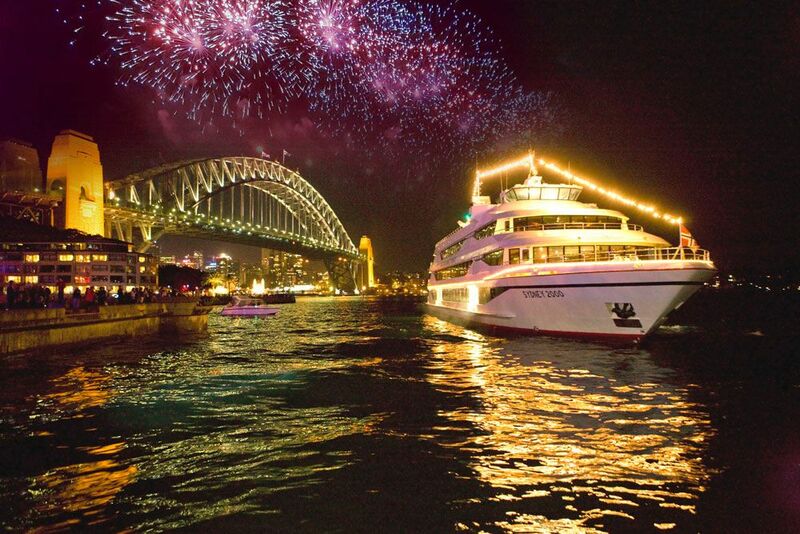 Celebrate New Year’s Eve 2018 with Captain Cook Cruises on the most beautiful harbour in the world. Be dazzled by Sydney’s famous Harbour fireworks from the best seat in the house - on one of Captain Cook’s many New Year’s Eve Cruises. Carnival Cruise Line’s Mardi Gras™ will feature the first-ever roller coaster at sea when it debuts in 2020. 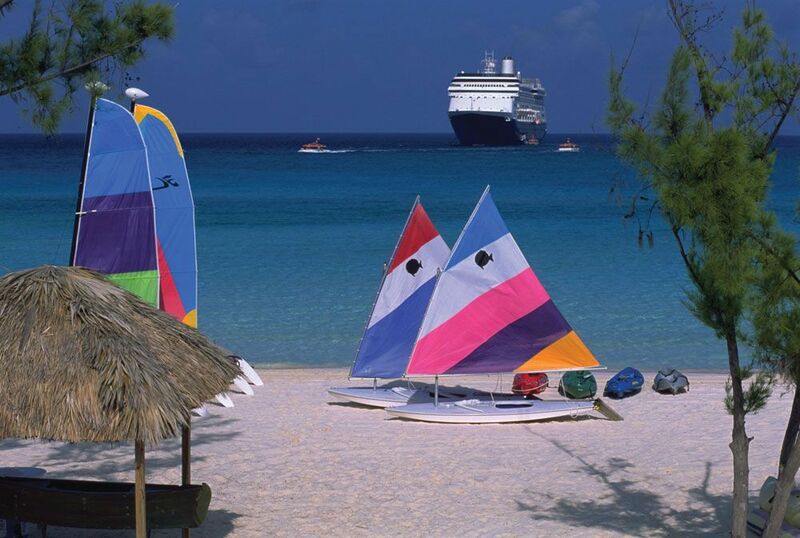 In anticipation of the upcoming Wave season, Holland America Line is launching a new Why Not Now? promotion to entice savvy travelers to plan ahead.